Every week, Spruke spins live from his studio on Twitch.TV from 8pm til midnight Eastern Standard Time. If he isn't live right now, you can check out hundreds of hours of archived sets on YouTube. From 2015-2017, Spruke launched a new method of music distribution: a Kickstarter for an album in which the album would be individually rerecorded for every backer, creating hundreds of variant copies of the same work. All in all, three hundred and ten unique copies of Music To Die Alone In Space To were recorded, each with its own attention to individual variations, happy accidents, and glitches. 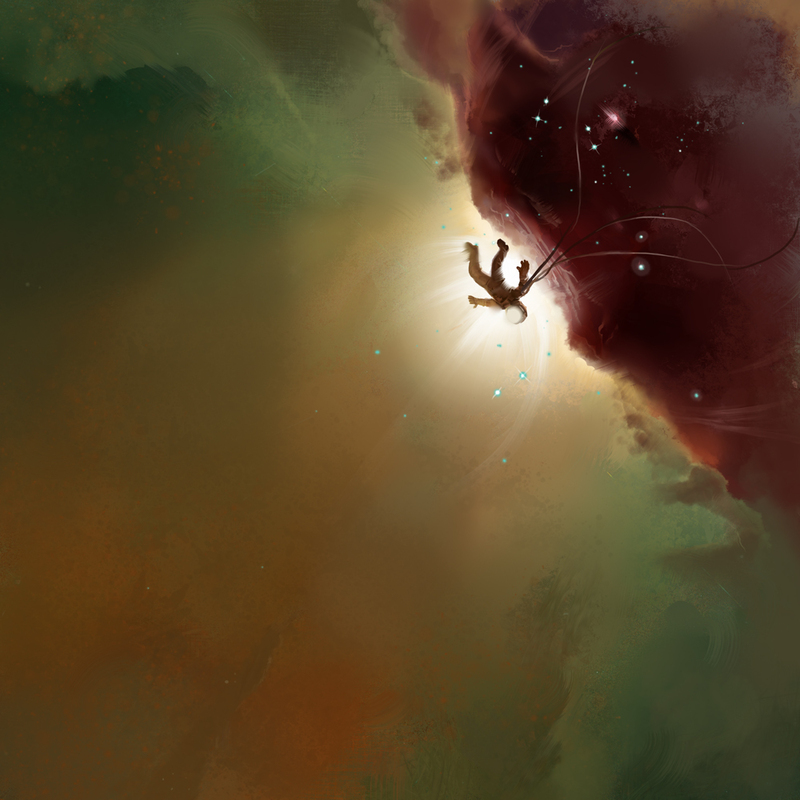 To learn more about what happened, visit the Project Page for Music To Die Alone In Space To. 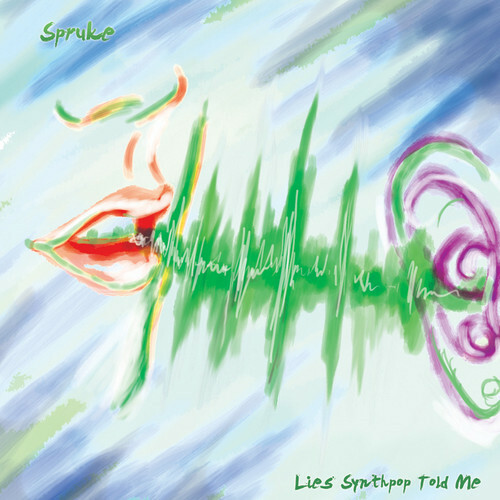 "Lies Synthpop Told Me" is the second full-length LP of Buffalo synthpop artist Spruke, releasing May 6 2013. The first half of this album explores the fun-filled illusions that pop music teaches us about true love and living happily ever after; the latter half of the album peels back the dreams and uncovers that the promises were empty. Features top tracks Shoot The Badguys and The "Sold" Song. 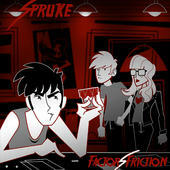 The 2012 "Factor Friction" EP sees the Buffalo producer take his characteristic unconventional songwriting arrangements and flavor them with twists from the dubstep genre. It grows and learns with the flavorings of dubstep growls and whomps, without falling into the same traditional verse-drop-verse-drop style that can plague tracks without a story to tell- no, here, this is a cohesive work that never seems to sit still, with its own distinct style only present on this album. Features the notable track Natural Order (Battle Of The Hipsters). There's simply no denying Spruke's geeky nature- in May 2011, he teamed up with Magic: The Gathering author of two books and Pro Tour Hall of Famer Patrick "The Innovator" Chapin to release the definitive Magic musical album. Highlights include the viral Jace, The Mind Sculptor and reflections on the game's unique culture like Still Had All Deez. Need to get in touch with Spruke, for reasons personal or professional? 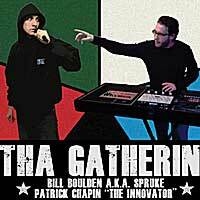 For business, music-related inquiries, bookings, availability, licensing, or press, e-mail Bill at bill.boulden@gmail.com. By far the quickest way to get in touch with Spruke is via Twitter at @Spruke. He responds to every single @-mention you might send him- request tracks, ask for feedback on your own, or make conversation, he's always available. Direct Messages do not reach him; please do not send DMs. Copyright Bill Boulden, 2017. listentobump.com All Rights Reserved.